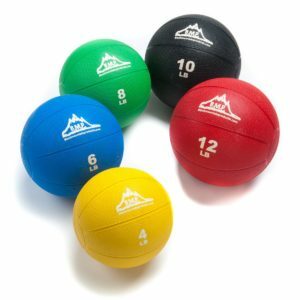 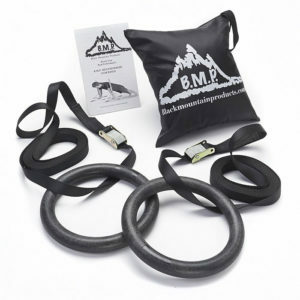 Black Mountain Products battle rope is a perfect piece of exercise equipment for athletes, gym fanatics, or any one looking to get in shape. 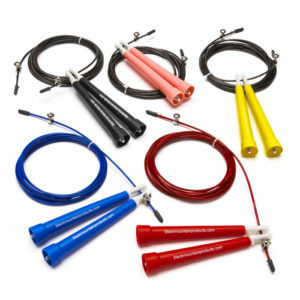 Our battle ropes feature a heat treated grip with a 3 twist design that will last a life time. 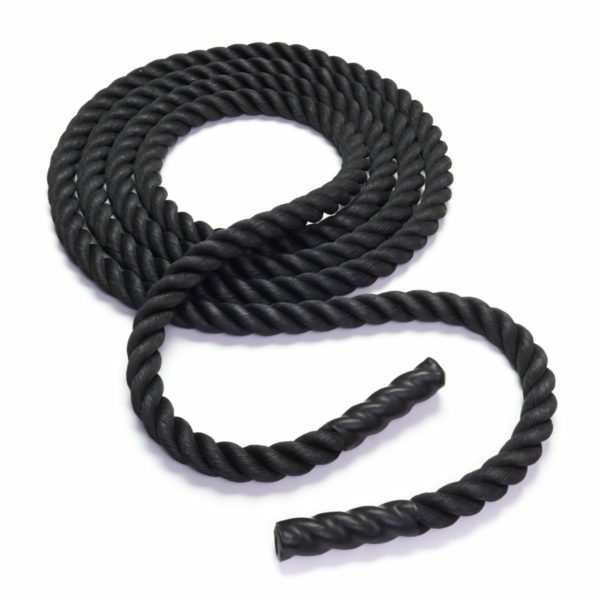 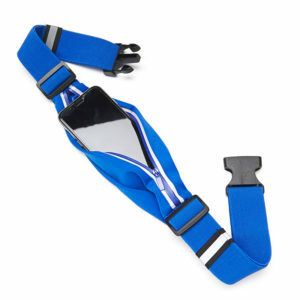 This battle rope is perfect for all types of training such as MMA, cross fit, and gym training.